The body fat percentage of a human living being is the total mass of fat divided by total body mass; body fat includes essential body fat and storage body fat. 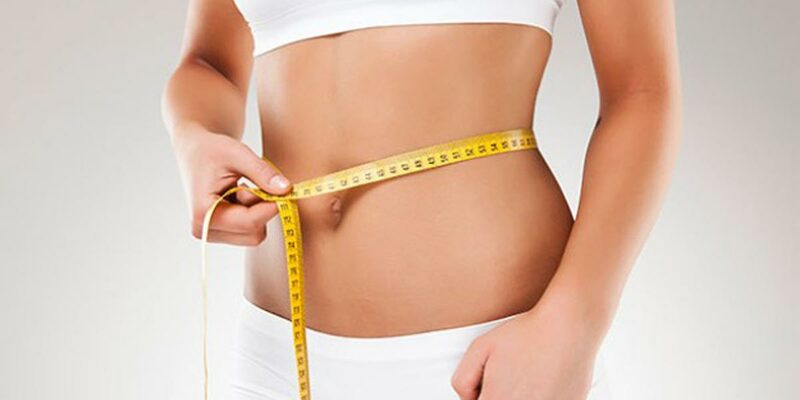 Essential body fat is necessary to maintain life and reproductive functions. The percentage of essential body fat for women is greater than that for men, due to the demands of childbearing and other hormonal functions. It’s well known that poor food choices and sedentary lifestyles are the two most likely causative factors of the current epidemic of obesity. But many scientists believe that other factors must also be involved in such a sudden and dramatic rise in obesity over the last few decades such as Lack of sleep, Using drugs, Pollution. So Worried ? Want a perfect body ? We have the best solution for you. Sip this combination in your coffee every morning and see your belly fat disappear and your metabolism faster than ever. Pull all the ingredients in a small bowl and stir them well until you get a homogenous mixture. Then store the mixture in a jar and keep it in the fridge. Add one or two teaspoon of this mixture into your morning coffee while it’s hot. Stir it for several seconds or until the coconut oil melts. Enjoy your fat burning coffee.